Hi everyone. I hope you’re having a fabulous weekend! Thanks so much for dropping by today. I’m sharing a whimsical valentine’s day card using stamps from Simon Says Stamp. As always, there is a how to video so you can follow along. You can watch the video below, or over on my YouTube channel. 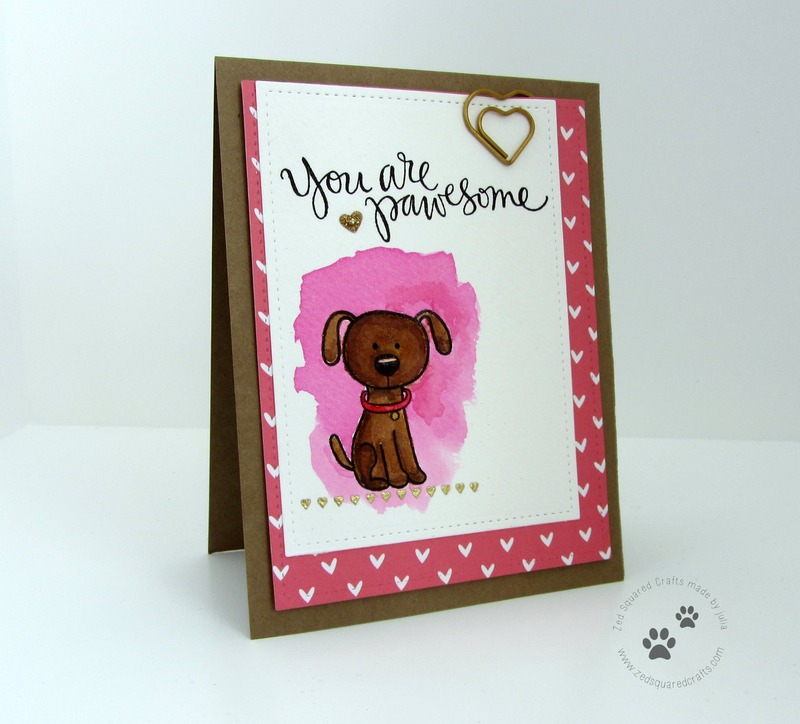 I wanted to create a special love note that didn’t necessarily require a new stamp set. I love using my stamps all through the year, so this was a perfect excuse to pull out the adorable You are Pawesome stamp set. That’s it for today. Enjoy the rest of your weekend!